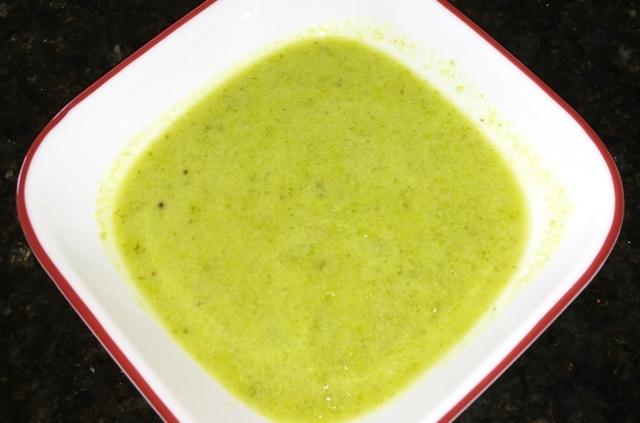 Links for all Madhwa Recipes. These food items will have no onion and garlic. And these items and recipes can be prepared and offered to the Lord on any festival, shradha and paksha. There are certain items which are not prepared for festivals, and these will be sorted soon and posted in a different section. Take a look here to know the order of how food items need to be served on Banana Leaf. You can make the following dishes for the festival which need no cooking at all, add the seasonings after you do the Naivedaya to god. 119 responses to this post. Avarekalu, can it be used for Gowri Ganesha ? Can you help with some interesting festive recipies. Yes, you can. All the recipes I prepare have been posted in several pages. I want goju powder. How it made. Please reply mam. VERY NICE PRESENTATION OF OUR TRADITIONAL MADHWA FOODS. REGARDS AND BEST WISHES AND BLESSINGS OF SHRI. GURU RAGHAVENDRA SWAMYJI TO YOU AND FAMILY., FOR A SAFE LIFE FILLED WITH GOOD AND PROSPEROUS ACHEIVEMENTS. KUMARI RAVEENA R. KUMAR, NEW JERSEY, USA. Thanks a mil for the great recipes and helpful posts. 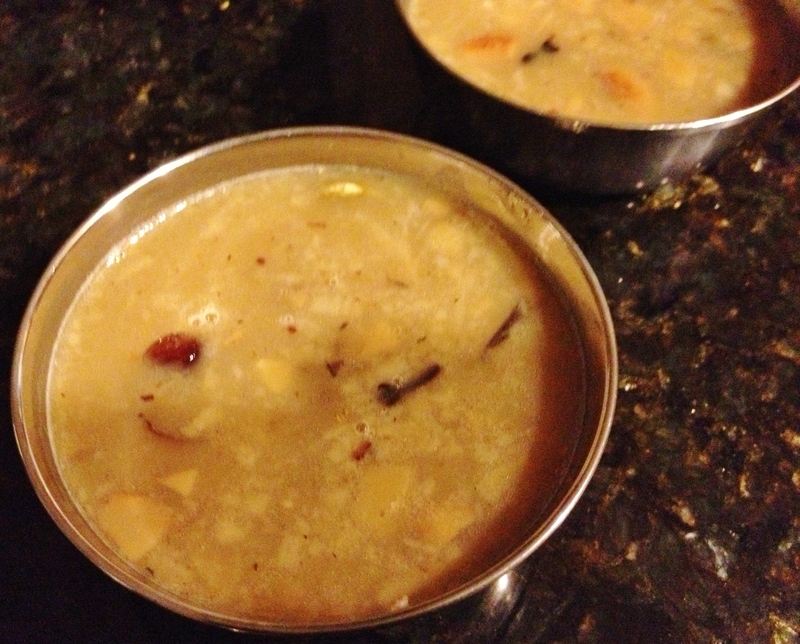 Some of the recipe links are off – broken wheat payasam is taking to bhajare hanumantam lyrics. You might want to check /correct whenever you get a chance. Thank you for the traditional & wonderful recipes! Kindly send me the preparation of all these dishes to me to my email. You can subscribe to get updates on new posts, older ones nothing can be done. You can bookmark them and use for later use. My neighbour lady used to say ” Madhwa style Soppina Huli is very special. Can we have the recipe? Quite delighted to find a website that has everything that I can relate to!!! Could you please let me know what all sweets not prepared for festivals. I am hearing different items from different people. Hi let me know ar there any muths near newyork to perform shradhdha..
Can you please post the bisi bela bath receipe. Thanks for sharing all Madhwa Authentic Recipes. Thank you for your efforts in sharing and uploading Madhwa Authentic Recipes, I request you to share the Bele Holige as well. We are Madhwa brahmin kannadiga vegetarian family. during morning hours. Location is JP Nagar 1st phase, near Indira Gandhi Circle, Bangalore. Hi Meera, Lovely blog….I was searching for lyrics for Mahishasura Mardini stotram on google and came across your blog. It has lot of information that is really useful. The recipes section is also too good. Lovely recipes. Thanks much for your time and patience!! 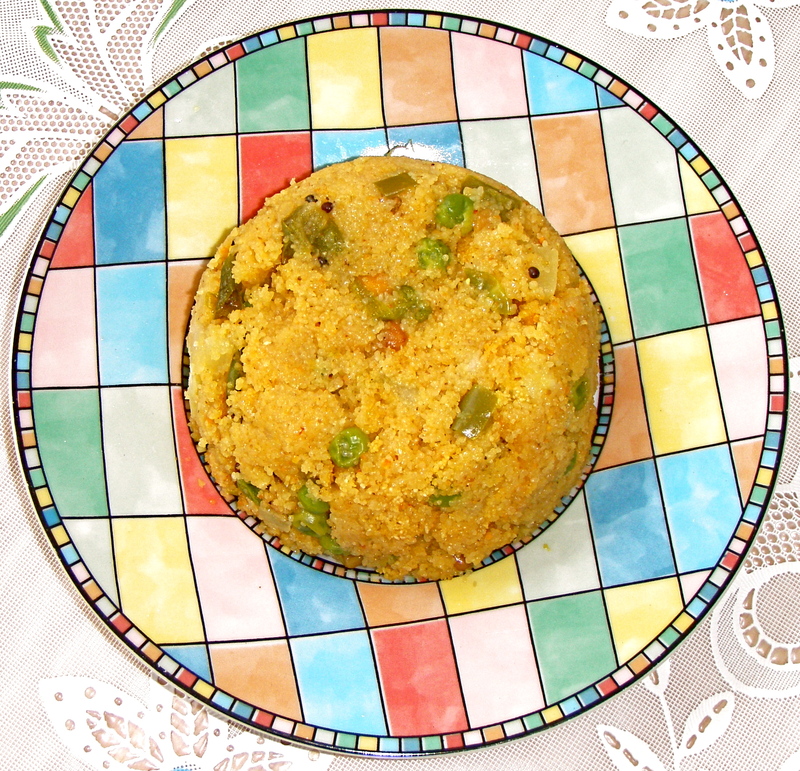 Hi, there is another typical Madhwa side dish called “Bartha” / “Bharatha” . 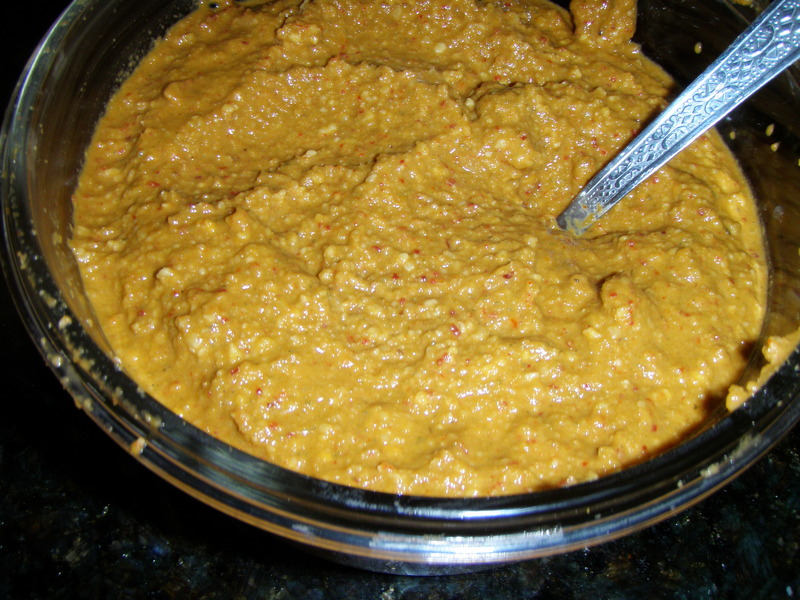 It is very spicy, probably made with ginger and chillies and it is transparent to view. Can you please suggest me the recipe (along with ingredients) for the same. hello this is anand i follow your recipes and tried them and they turned out cool too, and i prepare your sambar, rasam powder regualarly for my friends and family too and i was wondering why kodebale is missing(blacked out ) above in your list . and Dishes from Balaikay i.e Raw banana and its flower and stem.. please it would be good for vrata followers..
thank u madam, my mother used to make delicious hesaru bele thove. your article reminded that taste to me. Hello Meera , I am so glad to have chanced upon your blog. I am a blogger myself and I am a Madhwa brought up in Dharwad. 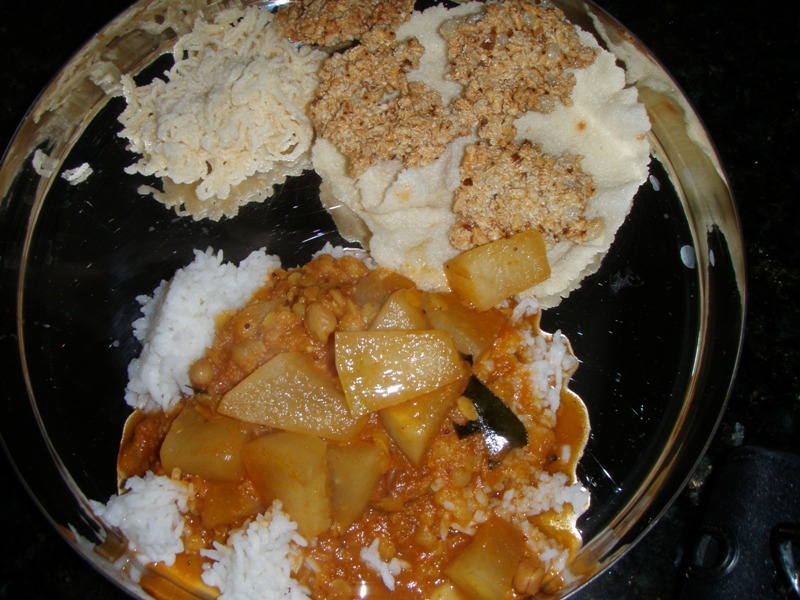 Since moving to Chennai 25 years ago , have forgotten some of the recipes. 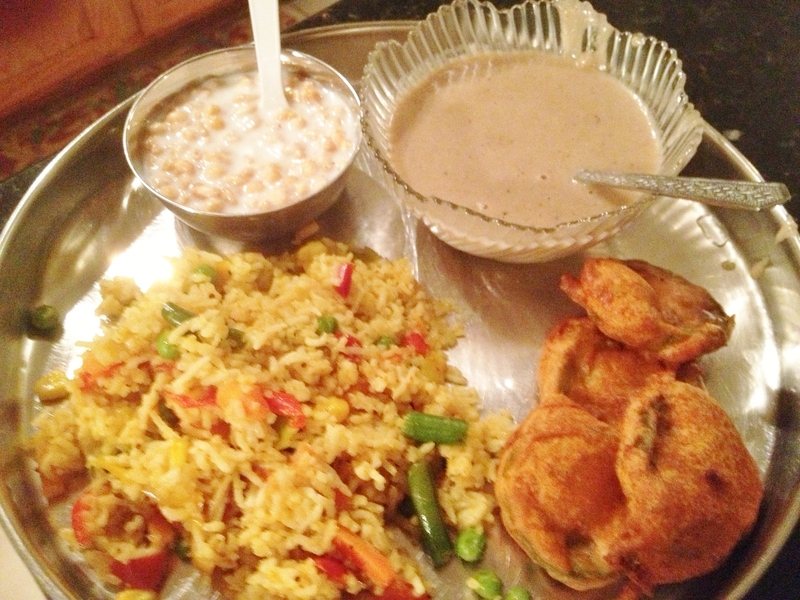 Your blog took me back to my childhood and college days when I enjoyed my grandmother’s cooking. Thanks a ton. However , I am looking for our Kattina Saaru recipe. How do I get it from you ? Hi, Meera, I got your ref. through Ramanathan Bangalore. You are doing a great job and of immense help to all of us. Hi Meera… As a madhva daughter in law in a smartha home, your blog is my reference guide when I can’t get in touch with my mum! Thanks a lot… Its a wonderful blog and very very helpful ! I am a smartha married to a Madhwa. Your recipes are like a guide for me. I enjoy reading your blog and trying varieties at recipes. Thank you. Don’t mean to split hairs. But ‘hotte baaka’ , as I have seen, is used in a situational sense, for example, he ate so much during the marriage lunch like a ‘hotte baaka’. thindi potha seems a quality ingrained in the individual. My 2 cents…. Dear Anand, thank u . I think it is almost correct. can we consider ‘ hottebaka’ ? 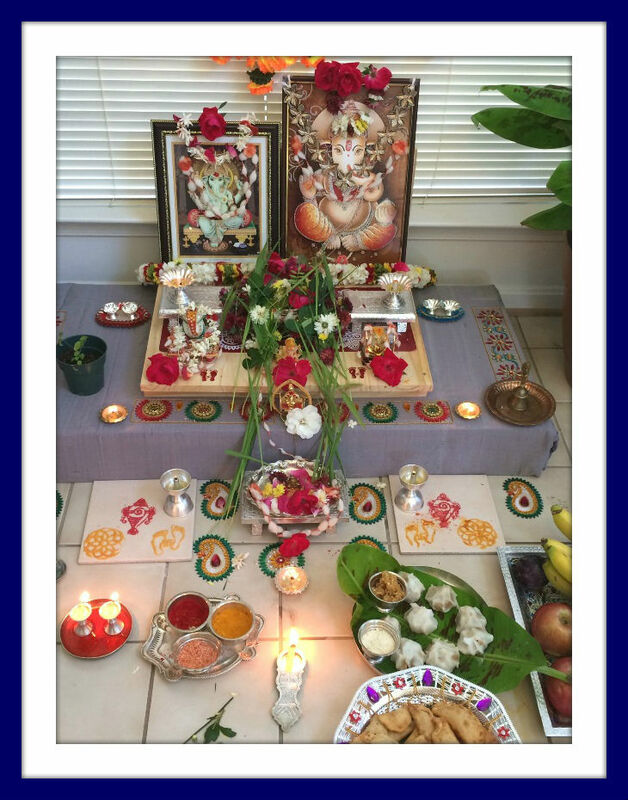 We are Madhwa brahmins from Bengaluru, living in Dallas TX for several years now. I would love to know the traditional sweets and snacks (Bhaksha) prepared during Upanayana ceremony , especially for the Mathubhojana. We are performing my son’s thread ceremony soon and would love to hear back from you soon. Also, if you could post a recipe for traditional Tengulu and Mucchore, that would be great! Thanks, Malini. It has been ages since I attended any Upanayana. The last one I attended was my Elder Brothers. 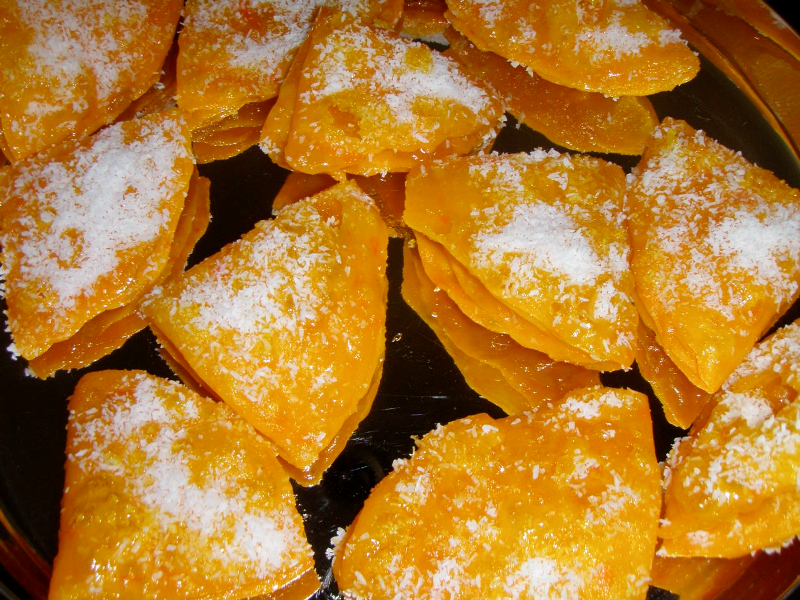 However, the sweets which are prepared are items like Boondi Laadu, Mysore Pak, Jalebi, Chiroti. I proud of you.u so great lady. It is very useful information. Dear Ms. Meera, I checked with my seniors and found that mint and dill will never be found in a true Madhwa-naividya spread. Dear Ravi, thank u very much for your response. I was not aware of this usage. I thought ‘ koochu bhatta’ is a bookworm who always keeps reading books . that is why kannada proverb ‘ ಓದಿ ಓದಿ ಮರುಳಾದ ಕೂಚು ಭಟ್ಟ ‘. can you please send me pdf file of song BANDU NELISO INDIRE YENNA. Please do visit our matta when you are in the area. I sure will, Archana. Thanks for the invite. Sorry, that is not a ‘rayara mutt’ . Rayara mutt means it should have Raghavendra Swamigala brundavana consecrated properly with ‘ mrutthika’ obtained from Moola Brundavana in Mantralaya. The San Jose mutt is a branch of Sri Puttige Mutt. Just stating facts. Sri Sugunendra Swamiji of Puttige Mutt is doing yeoman service to the cause of spreading Madhwa philosophy and traditions overseas. @ Anand: Yes this is run by priests who are affiliated to Sri Puttige Mutt. There is a brundavana already, but they have recently obtained Mrutthika from the Moola Brundavana and there are plans to consecrate a proper Brundavana soon. I am in Houston for a short Business Trip, incidentally I found this site. Happy to know that you are devotee of Shri Raghavendra Tirtharu.. Do you have any Raghavendra Swamy temple (or for that matter any temple ) in Houston/ tx? I have no idea about Houston. Srikanth – As for as I know there is only one rayara mutta in US and that is in Flushing NY – just opposite to ganeshan gudi. Srikanth – As far as I know there is only one rayara mutta in US and that is in Flushing NY – just opposite to ganeshan gudi. Nice work. GOD Bless. Please try to add ” Udupi Panchanga” or a link to make more informative of your WEB. Can you please post recipe for making raagi hurihittu and accompanying side dish. Thanks. Never done that. I know my Mom prepares, not me. Kodubale & Sweet Avalakki recipes are missing. Would you provide them please? Nanu samir desai Pune inda. nene nanu Koot madidhe nima receipe thara. Tumba chanagi aiythu ellaru appreciate madidaru. I love cooking. Thank you so much. Hari Vayu Gurugalu Anugraha Agali. Kodubale, Sweet Avalakki headings present, but recipes missing. Would you provide them please? Hi meera, great job… pl update the proper shradha receipies . I could not get “ಮೆಣಸು ಜೀರಿಗೆ ಸಾರು – Menasu Jeerige Saaru” as it is connecting to some other link. Please do something & correct it. Thanks. It is updated. Thanks for letting me know. However, anytime you don’t find a link, you can search in the search box on the right hand side. Wish you a very happy gowri and ganapathi habba. Why don’t you kindly give the recipe for authentic iyengar puliyogare, similar to what is served as prasada in TTD temple? Do you have Holige recipe on your site? I did a search and could not find one. I know the recipe for holige and i prepare it often. 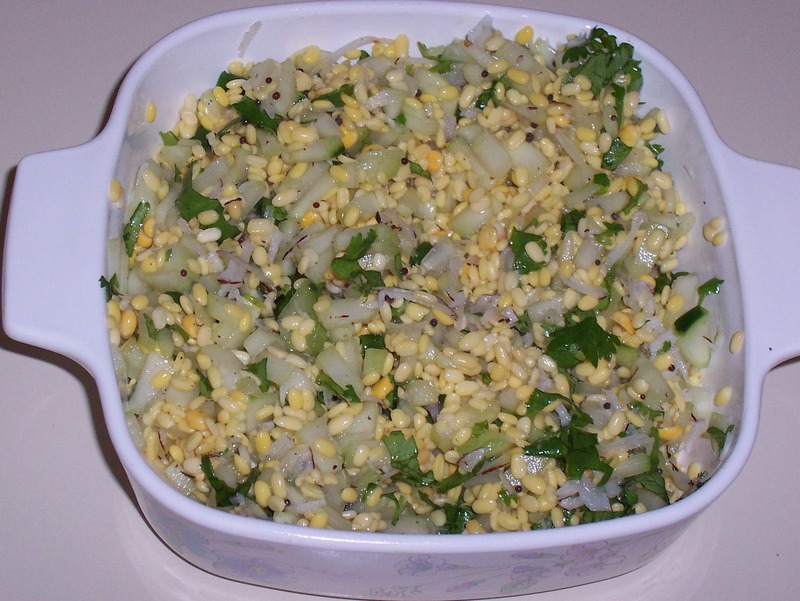 Thanks a lot for all the recipes.the cucumber gojju was great.do you have the recipe for rasavangi? -its prepared with brinjal. 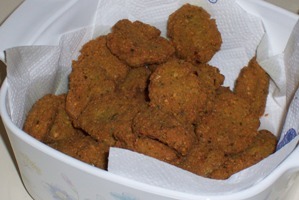 Rasavangi means Stuffed Brinjal sabji – Am I right? No. It is something similar to brinjal huli. Vinaya Sharma here saw you blog and its aswome and you are doing a great job keep it going on, even i am Madhva and married to Smathat 🙂 from Dharwad based here in Bangalore, do add me if have profile over facebook. Madhwa’s are specialized in making gojju’s. Do you have the receipe for lemon gojju as well as raisin’s gojju ? I used to eat that a lot in my friend’s place. Thank you. Hi meera.kindly send me bisibalibath procedure which is very popular in madhwas home. Great list. Wonderful photos. 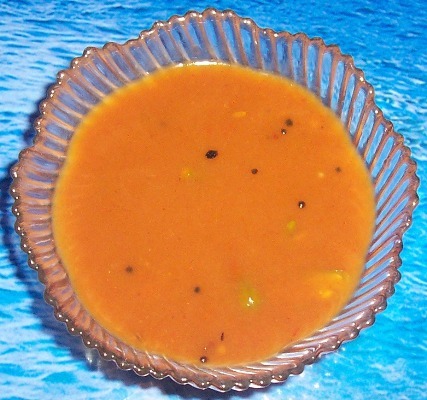 Kindly note that Bitter gourd (Haagalakai) palya is never prepared on festivals. Thanks, Mukund. I know, however, we do prepare it for Shradha and paksha. I still need to sort the list showing items which can be prepared for festivals, and for shradha and paksha. Please post the recipe of bele holioge and kaye holige. Could you please let me know where can we get doddapatre leaves in US. Maybe in some specialty stores. I have several plants at my home. If you are in or around DC area, I can give you one.